I read this article and found it very interesting, thought it might be something for you.  The article is called NC Community College Grant and is located at https://www.sampsoncc.edu/financial-aid/types-of-aid/nc-community-college-grant/. The North Carolina Community College Grant (NCCCG) consists of state funds established by the North Carolina General Assembly each year for low-income students enrolled in an eligible curriculum. To be considered for this grant, a student must be a North Carolina resident and be enrolled at least half-time (6 credit hours per semester). Students with a bachelor’s degree are ineligible. The awards currently range from $100 to $2200, and is available for the Fall and Spring Semesters only. To apply for the NC Community College Grant, complete the FAFSA. Beginning in the 2016-2017 academic year, the NCCCG began offering an additional $200 for the fall and spring semesters. This award is called the North Carolina Community College Full Time Plus and it requires a student awarded NCCCG to be enrolled for at least 15 credit hours each semester to receive these additional funds. These additional funds are identified on the student’s SCC Financial Aid Award letter separately from the original NCCCG entitlement. Student must be a Resident of North Carolina. Student must be enrolled at least half-time (6-8 credit hours) in an eligible curriculum and maintain satisfactory academic progress standards as stated in the college catalog. Student may charge tuition, fees, books, and supplies to the grant during registration. The balance of these funds will be included in your excess check on the designated check dates. The availability of these funds are contingent upon the NC Legislature. The NCCCG is not available for the summer semester. You may be required to repay a percentage of these funds if you withdraw from all classes prior to completing 60% of the semester. If you charge tuition, fees, books or other materials in the bookstore using any federal or state aid or receive an excess check from these programs, you will be required to repay a portion of those funds if you quit attending classes on or before the 60% point.